FDT is built by Flash developers to support the needs of Flash developers! And the FDT Product Design visuals are made by Flash developers too – in FDT4 of course! We love the new FDT4 visuals and we love Flash. 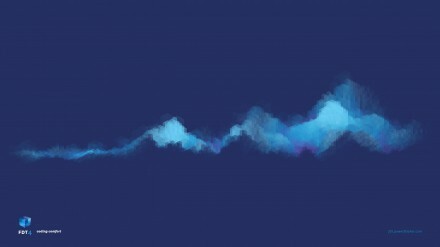 So we want to share with you the tool we´ve used to create this cool FDT4 visuals. 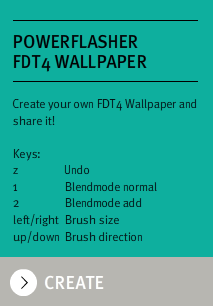 See how easily and quickly you can design your very own one of a kind wallpaper: 4 keys, one mouse, your inspiration. Share your love on twitter or facebook, you are automatically in the lottery to win a FDT4 max licence.